With changing lifestyle, people now suffer from multiple diseases. The problem has reached such an extent that now even young aged people are suffering from health problems. A very common but serious problem is high blood pressure, that attacks you and you won't realize until the problem reaches an acute stage. High blood pressure is a silent killer but a balanced diet can help in keeping your blood pressure under control. Adding certain food items to your diet will help prevent serious problems and help improve your condition. Dark colored or green vegetables contain a good amount of Calcium, Potassium and other necessary nutrients that help to control sodium level in your body. 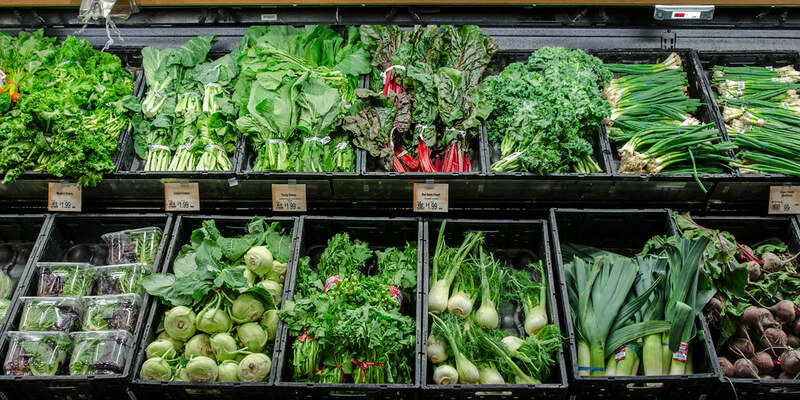 Include spinach, Swiss chard etc., and take an advised measure of Calcium, Potassium in your daily diet. With a number of health benefits, beetroots are very effective in lowering blood pressure. Studies show that beetroot contains nitric oxide which reduces high blood pressure. Including inorganic nitrates, in diet opening blood vessels as it acts as vasodilator It helps to relax the flow of blood through them. High cholesterol is a major reason for High blood pressure. And olive oil has a high concentration of monounsaturated fat that helps to lower LDL (bad) cholesterol from the blood and body. Fishes like salmon, mackerel, and tuna have a good amount of omega-3 fatty acids that have cardiovascular benefits. 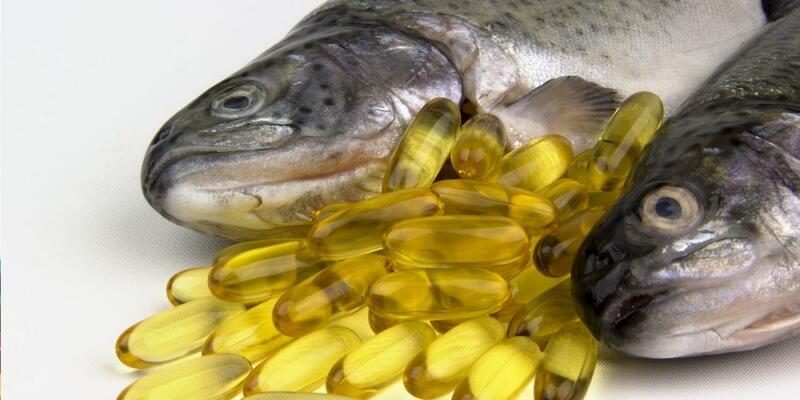 Fish and fish oil are known to work for blood pressure-lowering benefits. According to studies, low-fat fish did not show the same result. Quinoa serves benefits of lowering blood pressure as well as it works wonder for diabetic patients. High in protein and magnesium, Quinoa helps to normalize sodium level in the body. It also has many nutrients that are healthy for hear and serves to maintain healthy blood pressure. Adding Flax Seeds in diet will show significant results to high blood pressure patients. Flaxseed reduces systolic blood pressure as they contain the required amount of healthy fats, Fibre, lignin and peptides that balances the pressure level. A regular intake of flax seeds will show noticeable balance. 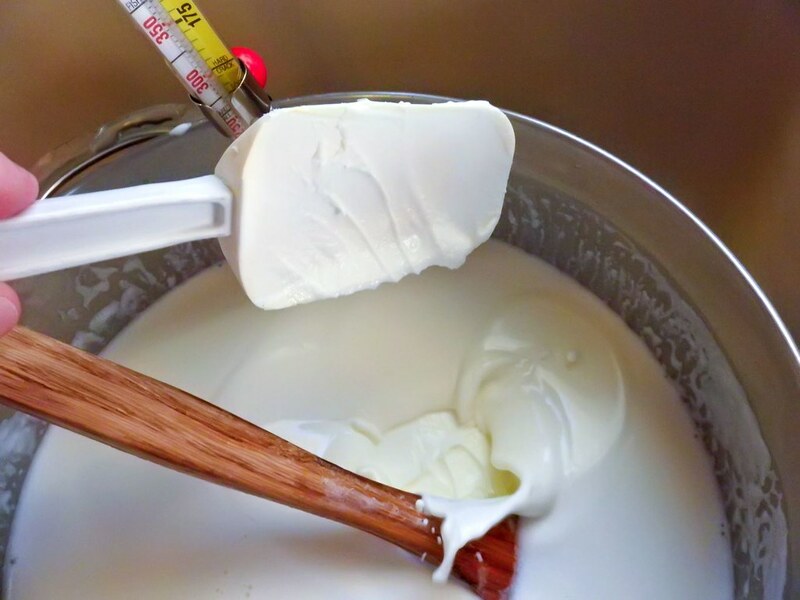 Rich in calcium, plain yogurt is also low in fats which supply important nutrients to normalize blood pressure. Researchers say that yogurt is packed with nutrients and can help to lower your risk of blood pressure or say developing hypertension.